That's right! 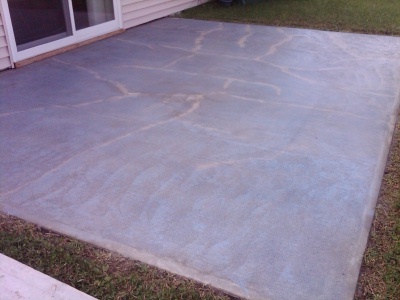 A concrete overlay can give your ugly concrete patio, floor, or pool deck a makeover. From a simple resurfacing to something quite decorative, the possibilities are amazing! Being a concrete contractor since the early 80's, I've seen a lot of concrete that needs a new surface. Back then there wasn't much for user friendly products that would allow you to easily resurface a worn out, ugly looking concrete floor, patio, sidewalk, or deck. But now, that's all changed! With today's "just add water" bag mixes and "polymer modified" additives, it's really quite easy to do a concrete makeover. What's this concrete overlay stuff made of? Most all manufactures of these overlay products have their own proprietary blends. All you really need to know is there's a blend of portland cements, various aggregates and polymer resins. It's the polymers in the overlays that make them special. 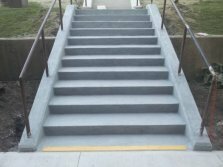 The polymers are the "glue" that help make these products very strong and provide a tenacious bond to the existing concrete. 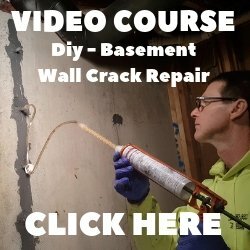 How do you overlay concrete? Well, like I said, it is quite easy. But you do need some training and practice before you just dive in on a project. The concrete being resurfaced has to be structurally sound. If it's badly cracked, settled or soft and powdery you're probably going to want to replace it instead. The surface preparation is essential if you want the overlay to last! What you want for a finished look will determine which overlay product you use. Some overlays can be as thin as paper and some can be measured in inches. These stairs were in bad shape and were supposed to get demolished & replaced with a new set of concrete stairs. Until the owners got the final quote on what it would cost to replace the entire set of stairs and some of the frost wall you see in the background. 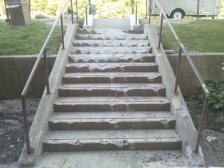 My company, Day's Concrete Floors, Inc. was called in to see if we could overlay the stairs and make them look new again. Well, they were pretty banged up but they were structurally sound once the "bad" concrete was removed. We ground off some paint and profiled the smoother parts with a 4" handheld grinder. The rest of the stairs we used a high velocity pressure washer to clean and profile the concrete. We re-formed the stair treads, applied the overlay product in multiple applications and the end product was a new set of stairs at about 1/5 the cost of replacing them. Can an overlay be decorative? Yes, this decorative overlay replaced old carpet and tile in a hotel lobby. The project totaled 4500 sq. ft. of stamped and hand carved stones. The overlay material was a total of 1/4 inch thick over an old concrete floor. 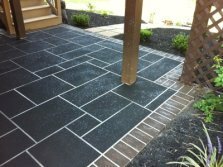 This stamped concrete overlay was installed over an old, worn concrete patio that sloped towards the house. We resurfaced the concrete with our overlay, stamped a cobblestone pattern into it, and pitched the overlay away from the house to shed water. Micro-toppings and skim coats are ultra thin, usually 3/16 inch or less. 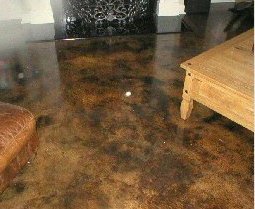 This type of overlay is used to resurface concrete floors to repair small imperfections or give the concrete a "new" canvas that can be stained like the one to the right. A spray down or sprayed on concrete overlay is great when you need some texture on the surface for slip-resistance or if you use a stencil to create a pattern like the one below. Interior overlays are used when a concrete floor needs to be resurfaced and the owner wants an acid stained look or a polished appearance. These materials are so versatile you can get really creative. Self-leveling overlays can fix a floor that's not level. They dry very fast and can be walked on in a couple of hours. Some self-levelers can be polished and dyed for a great fast track finished floor. 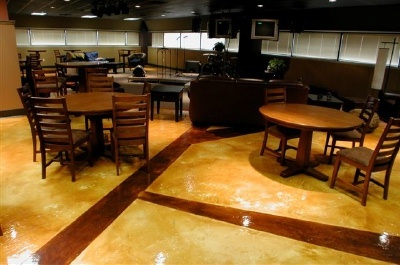 As you can see, concrete overlays can be used for many kinds of projects. You can use them to repair concrete, for ultra thin toppings, for decorative stamping and staining, and to level a floor that's tipped or pitched the wrong way. 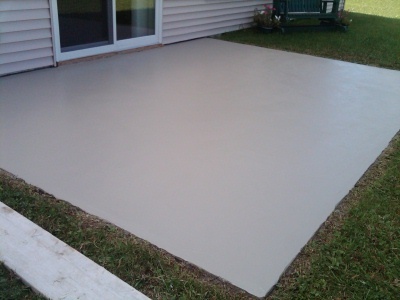 An overlay can be much less expensive than a complete demo and replace with new concrete. If you're thinking of trying this yourself, my advice is practice on some hardy board or old concrete you don't care about. We've been trained to use these products. 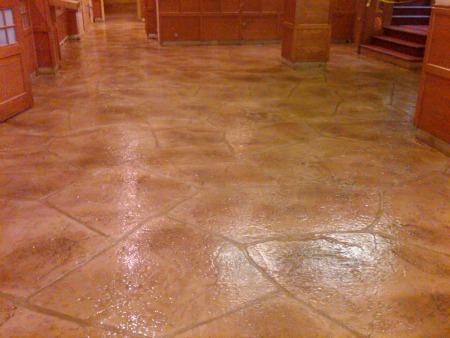 We mostly use Elite Crete Systems brand. 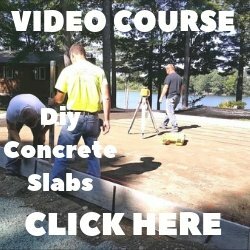 They do have training classes that will teach you how to use their concrete overlay products and provide you with support if you have questions. Of course, hiring a professional, is always a good choice also.